Hey Folks! I know you’ve been wondering what’s up with Rhema. Where has she gone? Well, what happened was…… Rhema’s blog was in serious need of an overhaul, so after many months of work, we are back! 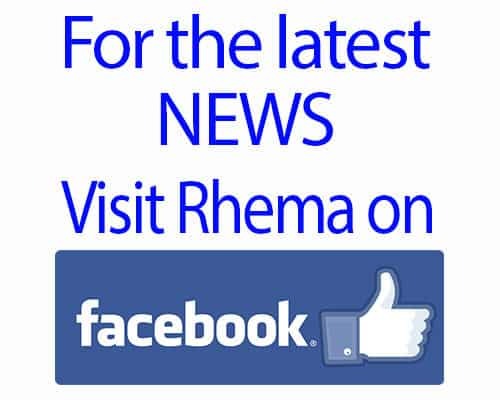 There is so much to tell; AMAZING things are going on with Rhema. Ya’ll, I’ve counted around 30 posts I need to do…. seriously, THIRTY. So, strap in and catch up on all the Sights, Sounds, Leaps and Bounds our little Princess has made! Dust off your dancing shoes and grab your tissue boxes…..Here. We. Go!!!!!! 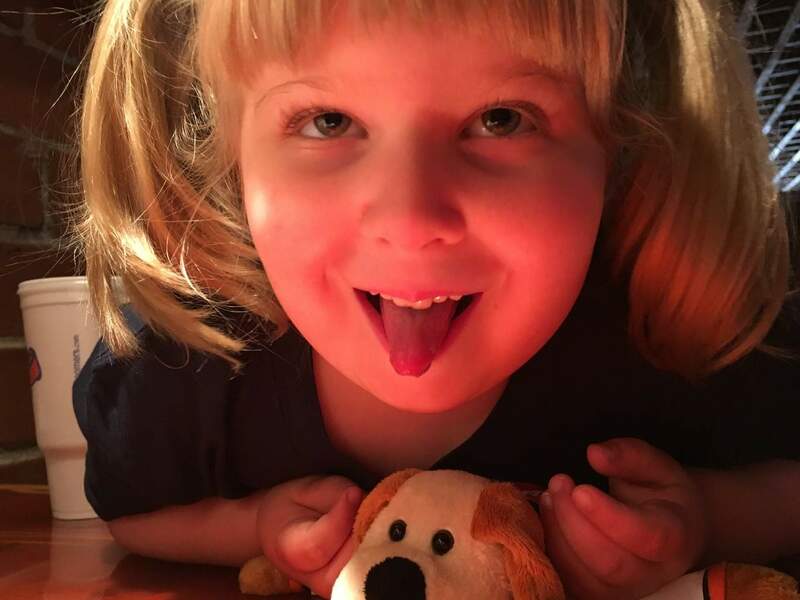 Ya’ll She is SIX Now!